Things in here will change periodically, so please visit often to see what may be new. Coupons, free e-books, discounted offers on German Shepherd Only dog related items, gifts for GSD lovers and so much more. BTW, did I mention it's password protected? 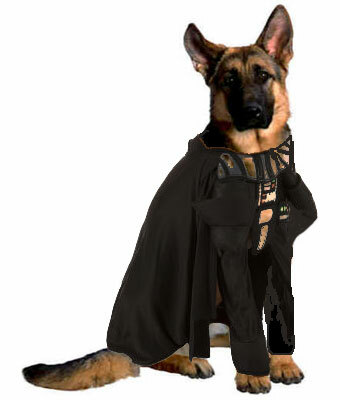 Have fun with your reward for being a member of our German Shepherd Dog newsletter. Our GSD blog page will keep you up to date on the most recent updates, new articles and special announcements for our German Shepherd Dog site. I don't know about you but I like to save money anytime I can - so here are a few coupons from some of the better pet related retailers on the web that may be helpful to you. Enjoy! Please enter your own personal story in our Total-German-Shepherd.com Sharing Section, a brand new section for German Shepherd owners to share their own stories about their own GSDs! To make it easier for you to shop for German Shepherd related items - we've consolidated many of our shopping related pages in the form of links from one single page. Here you can find handbags, calendars, wallets, collectibles, toys, books, posters and artwork, dog supplies and more. Feel free to download our newest ebook and share it with your friends. If you are getting a new puppy, or thinking about getting one, this ebook : "Choosing puppy names does not have to be that hard" has 1000's of names to choose from. Thanks so much. As always, German Shepherds Rule!